Hoxton Hall is pleased to offer free activities for young people during this Easter break from Monday 8th April – Wednesday 10th April. This year focus is Dance! 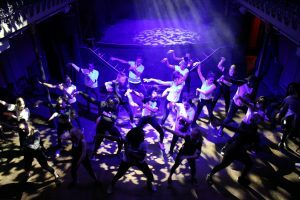 Every young participant will have the chance to learn a new choreography and/or music production skills to be performed at the end of the course on Hoxton Hall’s stage. Courses will run daily from 10.30am to 3.30pm, and attendees will be divided in two different groups according to their age. Attendance to the courses is completely free but registration is required, so please subscribe below. Learn new dance skills combined with music as we explore creating a your own dance to a song you have also written and produced. This exciting new project will end with a performance at Hoxton Hall made in just 3 days. 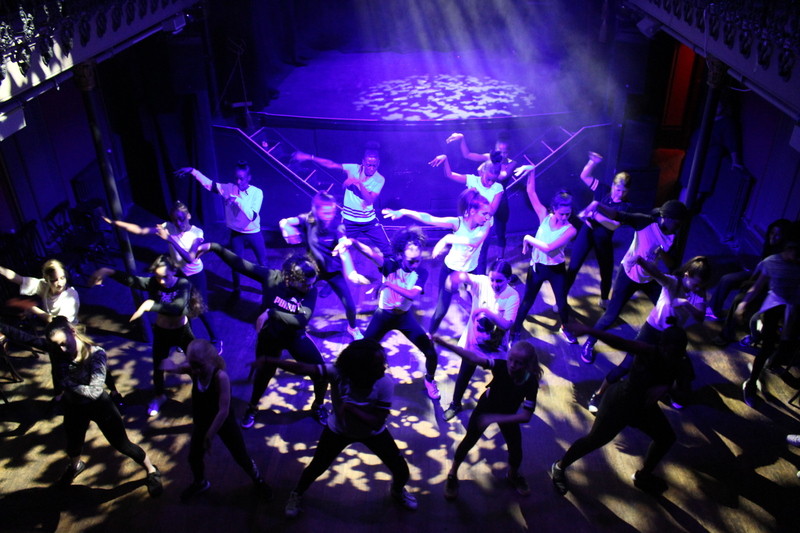 Hoxton Hall and Breakin’ Convention have teamed up to offer young creatives between 11-19 years old an opportunity to monitored by music and dance industry professionals for an intensive 3-day course. 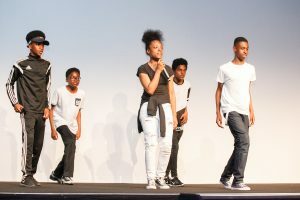 Learn how to create your own tracks or master dance tekkers and routine being trained by grime producer MC Capo Lee, rapper MC Jammz, poet Shay D and choreographer Rowdi Yami.